Barrabool Hills Brewing Company was a pipe dream for Jamie Roydhouse for decades. Jamie and his wife Liz Roydhouse started brewing some forty years ago as pharmacy students residing at Ridley College. The Roydhouse pair raised many eyebrows at the “dry” Theological College in Parkville, Melbourne. 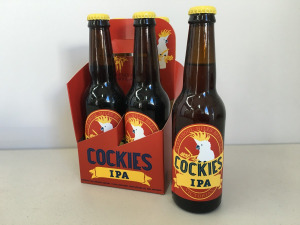 Now the full size,all electric brewery in South Geelong has the capacity of producing 150,000 litres a year of top quality, hand crafted beer, both in bottles and kegs. 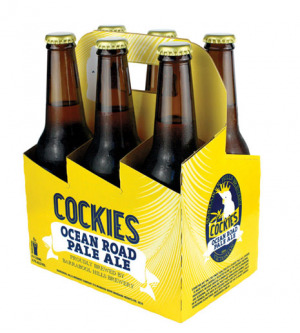 Since the launch of Ocean Road Pale Ale in August 2014, the family company has grown and now includes Cam Roydhouse (son of Jamie & Liz) who is the Asia distributor, supplying many top-class restaurants and bars in Singapore, like "pscafe" and "Marina Sands". 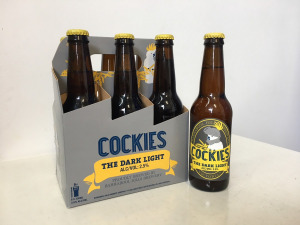 "the Dark Light" is a low alcohol ale with all the robust flavours of a full strength beer. It is a smooth, full bodied amber ale, carefully blended with roasted malts, producing rich caramel and toasty malt flavours. 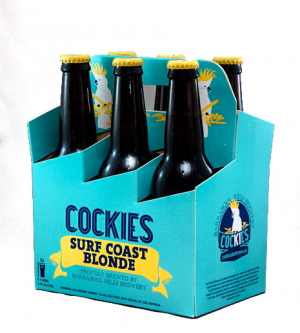 Cockies India Pale Ale "IPA"
Surf Coast Blonde offers drinkers a crisp, refreshing Blonde Ale, made with quality, all Australian malted barley.